Who Is Tony Berlin – Harris Faulkner’s Husband? Tony Berlin was born in Los Angeles in 1968. His exact date of birth is not known. The future media star grew up with his single mom and sister after his parents divorced. Berlin grew up in the town of Tucson, Arizona. He had his education at the Amphitheatre High School where he excelled in basketball. He also took his love for basketball to college. For his college education, he attended Occidental College, a liberal arts college in Los Angeles, California. He studied Political Science and graduated in 1989. Following his graduation, Berlin moved to Washington D.C. where he worked as a producer for Cox Broadcasting. After a three year stint with the company, he returned to school to obtain his masters. He attended the American University Graduate School of Communication where he studied Journalism. He also took a reporting workshop at the Poynter Institute in order to enhance his skills. Berlin is quite the journeyman but one cannot blame him for this seeing the nature of his career. He commenced his career in 1989 in Washington D.C. From there, he went on to work as a reporter and anchor-man for various TV stations in places such as Savannah (Arizona), Roanoke (Virginia), and Dayton (Ohio). In 1998, he moved to Minneapolis, Minnesota, where he worked as a reporter for the local ABC affiliate. This particular stint lasted for seven years before he moved to New York City in 2005. In New York, Berlin worked as a producer for WCBS for a year before he decided to go into PR full time. For six years, he worked as a PR manager for various companies such as Padilla Speer Bearddey Inc. and Credit.com before deciding to become his own boss. 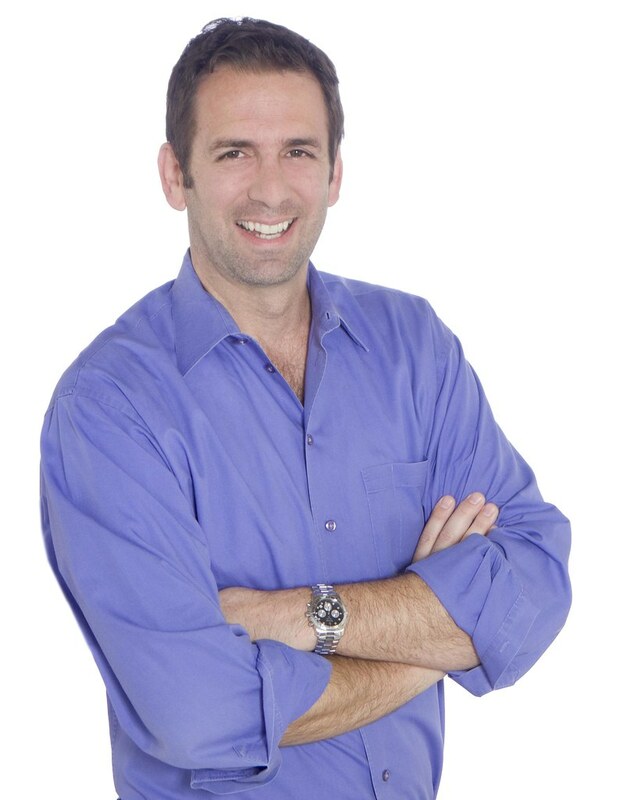 Tony Berlin founded his own PR company in 2011. The company helps clients to secure spots on renowned media organizations be it TV, radio, web or print. Tony Berlin is married to Harris Faulkner. Harris is an award-winning journalist who is popular for anchoring the Fox News shows, Outnumbered and Outnumbered Overtime. She was born on the 13th of October 1965 in Atlanta Georgia. Her father’s name is Bob Harris while her mother’s name is Shirley. Faulkner attended the University of California where she studied Mass Communication. She commenced her career as a writer in L.A. before work took her to other places such as North Carolina, Kansas City, and Minneapolis. It was in Minneapolis that she would meet Berlin. Berlin and Harris started dating in 2001 after meeting through mutual friends. They got engaged in 2002 and their nuptials came a year later. They tied the knot on the 12th of April 2003 in Rio Rico, located in Tony’s home state of Arizona. The beautiful couple has two children together. They are Bella (born in 2007) and Danika (born in 2010). The couple always share loved up family pictures and birthday messages on their respective Instagram accounts. Other family facts you should know about this fellas are as listed below. 1. Tony Berlin and his family reside in New Jersey where they own a 4,300 square foot home. The home is quite palatial with four bedrooms, four baths, and a rooftop deck. 2. The couple is devout Christians. Both of their daughters were baptized in Arizona. 3. Tony and Harris maintain a second home in Arizona. The home is located near the U.S.-Mexico border. The couple also frequently return to Arizona to visit his extended family. 4. Tony Berlin was born in L.A. California but actually grew up in Tucson, Arizona. He and his sister were raised by their single mom after their parents’ divorce. 5. Tony’s wife, Harris, has won a total of six Emmy Awards. She also received the 1998 Amelia Earhart pioneer achievement award for her humanitarian strides. 6. 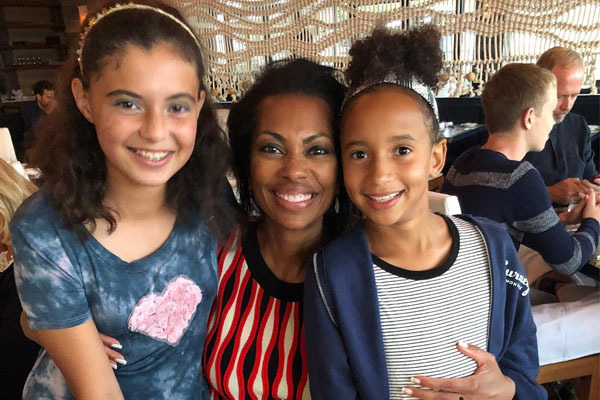 Harris Faulkner is a ‘military brat’ and grew up in places such as Germany. Her father was a lieutenant colonel in the US Army and served in Vietnam. 7. Tony is an avid golfer and is passing his passion to his daughters. He sometimes shares videos of himself and his daughters swinging on the golf courses.